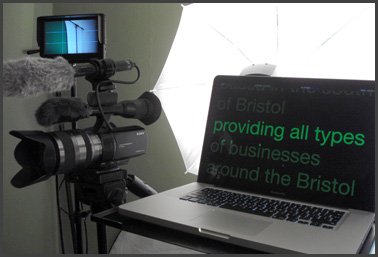 Having a hi-quality video for your website, video on a DVD or BluRay of an event or company is an excellent way to communicate and deliver a message to your clients and customers whether the video is for web or video for DVD or BluRay. Today's internet speeds are much higher therefore having your own company video for your website doesn't raise many issues. These can also be uploaded to the major video sites including YouTube and Vimeo. YouTube is now the second biggest search engine after Google and many people are now going straight to YouTube to search for what they want. Having an interesting informative video for web on YouTube is essential for most businesses. 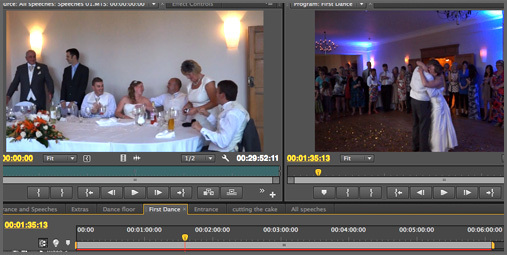 As an option, video can be added on to a DVD or BluRay with features for chapters and other extra menus. The Camera we use is a Sony NEX-VG20. 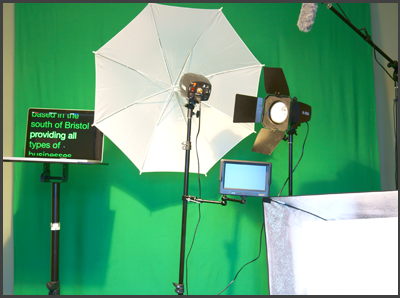 We also use professional lighting, high-quality sound equipment and the latest software. All of this for an affordable price.